From entry level security Dead Locks with superior quality cylinders and cases, through to the proven high security Armashell shrouded hasp, there is a solution to fit every budget and degree of threat. 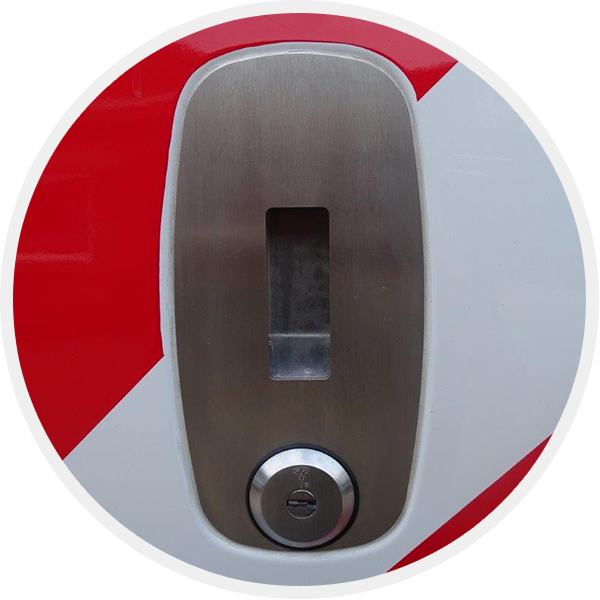 Replacing the original vulnerable plastic handle with a stainless steel replacement, which has an armoured Slam Lock built in, is an effective deterrent offering the highest level of security, where stand-alone Slam Locks don’t work. 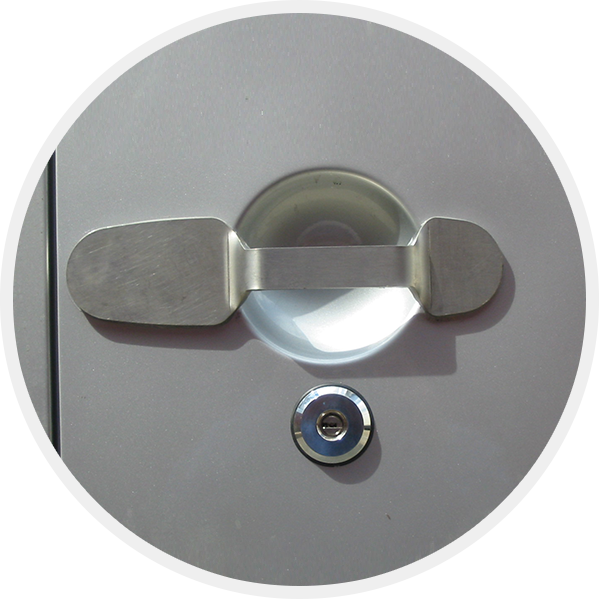 Replacement stainless steel handles, used in conjunction with an armoured Slam Lock, removes as an option, the most common entry point for thieves, while stainless steel face plates and backing plates offer a cheaper alternative to protect this vulnerable area. These products are designed to protect the van itself from being stolen, by means of sophisticated electronic counter measures, and to protect easily accessible parts such as the catalytic converter and spare wheel. You have found what you are looking for. With over 100 years combined experience in the commercial vehicle security sector for you to call upon, you are at the right location to find the most effective solution to meet your security threat. Whether with regard to the products we produce ourselves, or those we source from other suppliers, our avowed aim is to provide a response to criminal methodology that achieves the highest level of resistance to attack at an affordable cost. We think you will find our site easy to navigate, but should you not be able to find quickly what you are looking for, please phone for immediate assistance on 020 8532 0183. 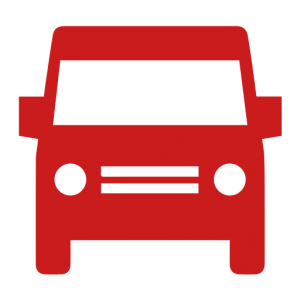 "DID YOU KNOW - The majority of vehicle owners believe that the locking system that came with the vehicle offers a reasonable level of security. " 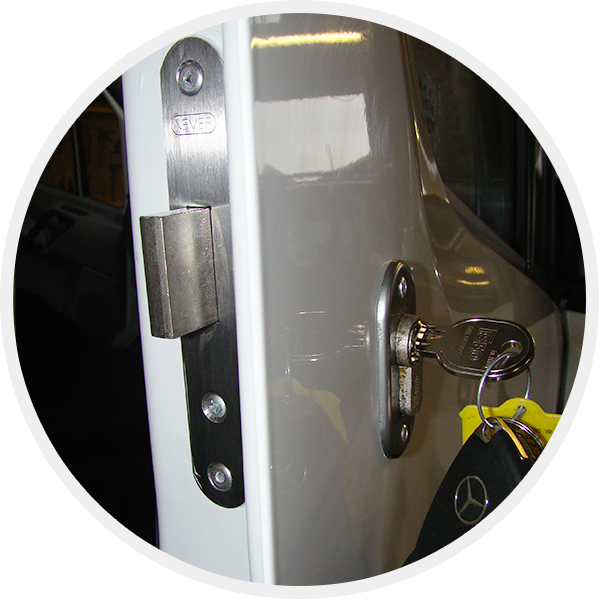 "DID YOU ALSO KNOW - Most vehicle OME locking systems can be circumvented from within 5 - 15 seconds! " 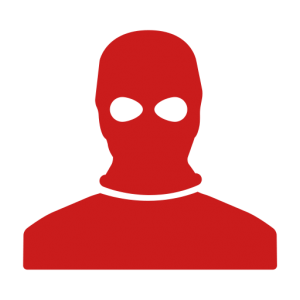 We are acutely aware of the different methods employed by the criminal fraternity, to break into the various makes and models of commercial vehicles. 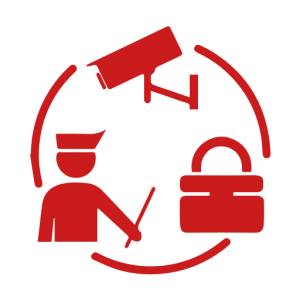 Furthermore, we continually monitor the latest data on vehicle crime and are able to respond rapidly to any immerging threat, usually by producing our own bespoke solution. Most of the security products you will view on our site, have been produced by our own group companies. We designed them – and know best how to install them. From large fleet operators to a man with a van, we are fully equipped to respond quickly to your needs. Just as no two models are alike, so no two solutions are the same. Likewise, what meets the need of one company, will not answer the threat to another. Among other considerations, the model of vehicle, the degree of risk and the budget available, will all influence what will be the optimum response achievable. We will work through the process with you to attain that. 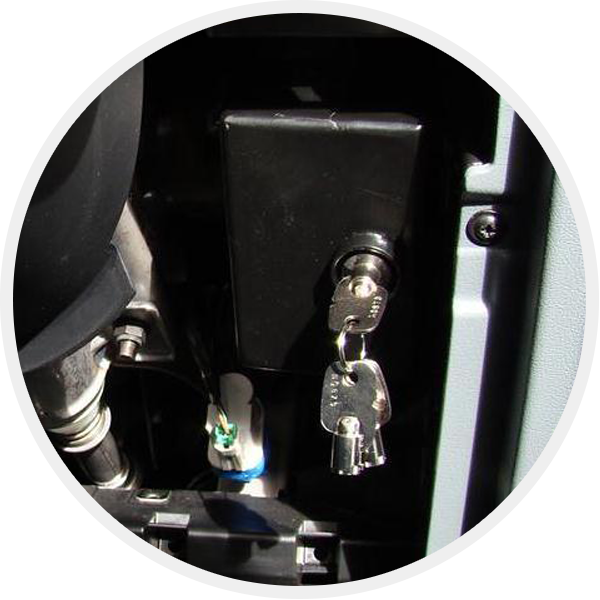 The comprehensive range of security devices you will find on our site, offering protection from theft of the cargo, theft of vehicle parts and theft of the vehicle itself, have all been produced in response to wide spread, large scale criminal activity. Crime is a growth sector – so are we its victims. In the light of this, it makes sound economic sense, for every owner or operator of commercial vehicles, to take cost effective action to protect the high value assets of vehicles and their pay-loads. We have both the products and expertise to assist you in accomplishing this.